Michigan Sea Grant helps to foster economic growth and protect Michigan’s coastal, Great Lakes resources through education, research and outreach. Michigan Sea Grant, a cooperative program of the University of Michigan (UM) and Michigan State University (MSU), is part of the National Sea Grant College Program. The UM School for Environment and Sustainability and the MSU Extension Greening Institute provide matching funds to carry out programs in Michigan. 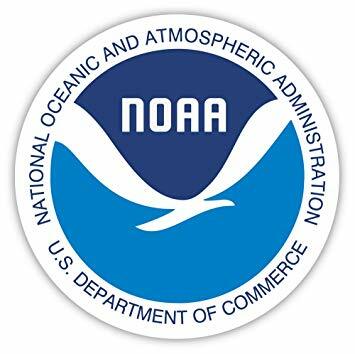 Michigan Sea Grant is part of a national network of more than 30 university-based Sea Grant programs in coastal states across the country, administered through the National Oceanic and Atmospheric Administration (NOAA). Each Sea Grant program has three components: research, education and outreach. Michigan Sea Grant supports a variety of research projects led by research teams based at universities in Michigan. The program also supports extension educators located in coastal communities and communications specialists that support public outreach. Education efforts highlight information about Michigan’s coastal Great Lakes areas. A Flickr photo album offering images of commercial and recreational fishing in Michigan.